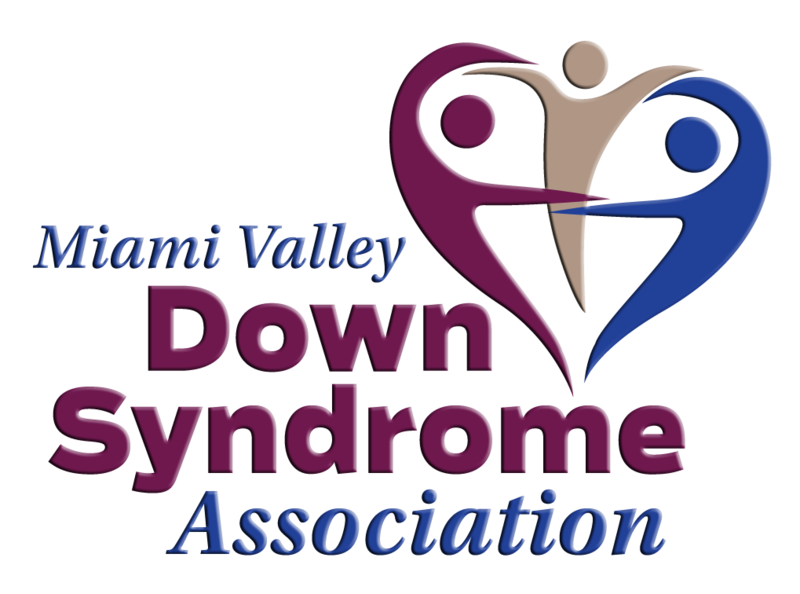 Cheryl Woodward became involved with the Miami Valley Down Syndrome Association in 2009 while pregnant with her son, Eli who was born with Down Syndrome. She has been on the board serving as the Vice President since 2015. 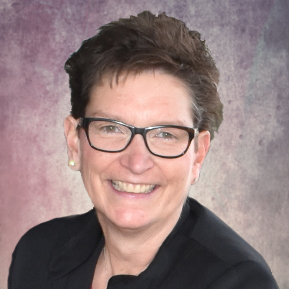 Cheryl works in marketing for Premier Health and is also a certified athletic trainer and a licensed real estate agent with HER Realtors. 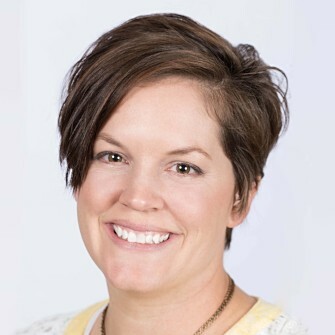 She earned a bachelor’s degree from the University of Tennessee at Martin and a Master’s in Business Administration from the University of Phoenix. Cheryl lives in Covington with her partner and 2 children. 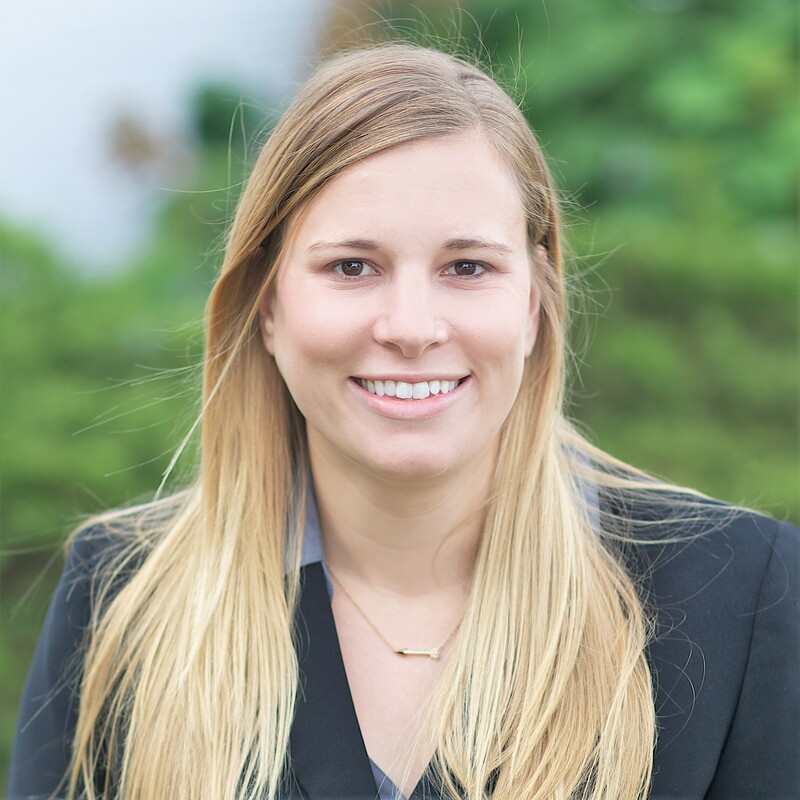 Alicia is a manager with the local CPA firm, Flagel Huber Flagel. Her career keeps Alicia busy preparing financial statements, required tax returns, and general consulting. She spends most of her time working with local nonprofit organizations. Alicia is from Antwerp, OH, and came to the Dayton area to attend school at Wright State University, where she earned a B.S. in accounting and finance. From there, she earned her CPA license while working with a national CPA firm in Dayton. 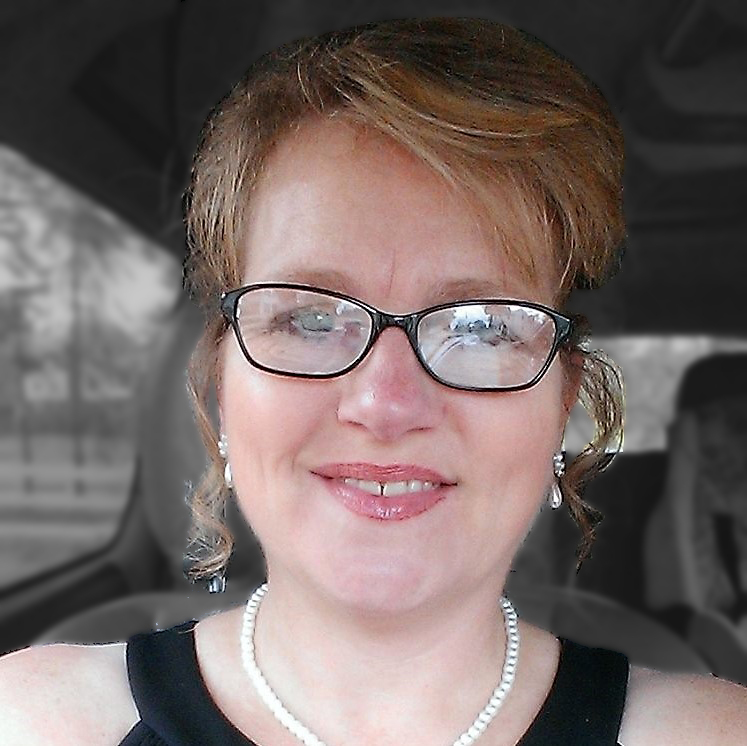 Alicia now lives in Germantown, OH with her husband. Alicia’s cousin has a son with Down syndrome in Cincinnati. Shannon is a lifelong resident of the Dayton area with the last 25 years in Englewood. She is a graduate of Stebbins High School and Wright State University with a Bachelor's degree in Elementary Education. 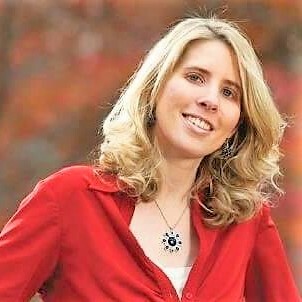 She taught 2nd grade at St. Peter Catholic school in Huber Heights before staying home to raise her four boys with husband Paul; David - 18, John Paul (DS) - 16 and 14 year old twins Matthew and Ryan. She has been self-employed as a day care provider for 18 years. Shannon is active in her church as a former choir member and CCD teacher. She previously held board positions on the Englewood Hills PTO as Secretary and Treasurer. 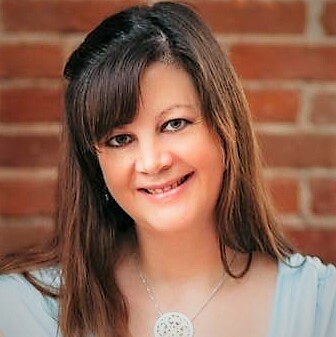 In her spare time, Shannon likes to attend plays at the Schuster Center, Reds and Dragons baseball and UD basketball games as well as her son’s games and activities. 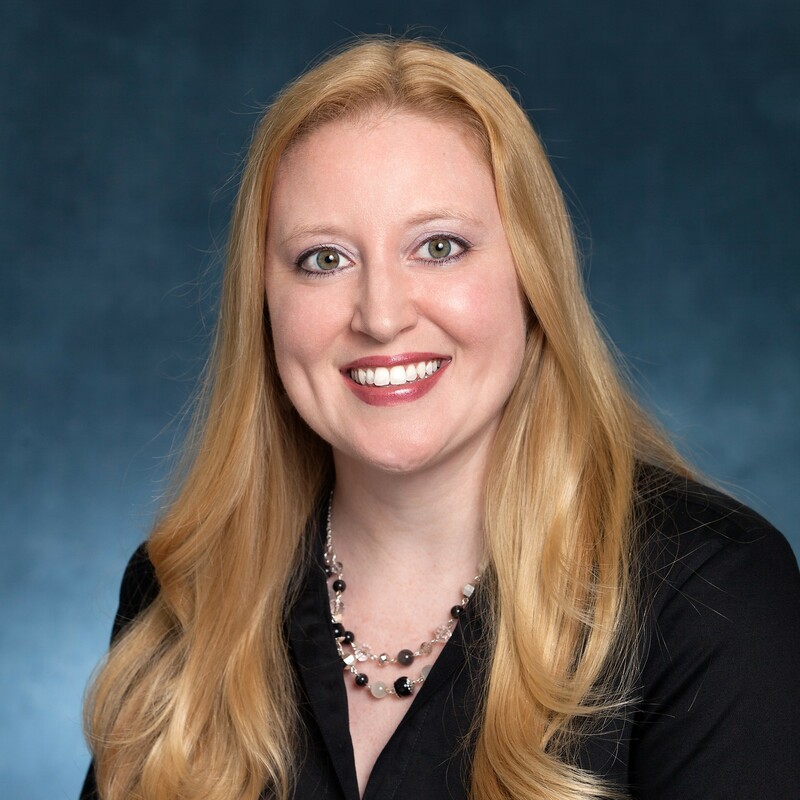 Emily graduated from Wright State University with a Bachelor of Science in Biomedical Engineering and a Master of Science in Human Factors Engineering. She worked for Siemens Healthcare as a Service Engineer in the diagnostic division for ten years before deciding to stay at home after her daughter, Vada, was born. She has been married to her husband Ryan for seven years and together, they enjoy traveling, playing volleyball, bowling, bicycle rides, walking their two dogs Harley and Artie, and of course spending time with their daughter. Emily has reinstated the MVDSA playgroup with a goal to bring families closer so the children can grow together and have lifelong friendships. She feels that it is an honor to serve on the board. Jane earned her undergraduate degree from Barnard College and her Masters in International Affairs from Columbia University School of International Affairs. Early in her career, she was an economist at the New York Federal Reserve Bank, analyzing the impact of foreign investments in the United States. Jane took time off from paid work to help advocate for her daughter and other children with special needs. As part of her effort to promote the rights of people with disabilities, she created an online resource center and pushed for more community integration of people with special needs. Jane entered the University Of Dayton School Of Law at the young age of 54. Her particular areas of interest are the vulnerable populations: people with special needs, juveniles and the elderly. In addition to her private practice, Jane is the Director of the Montgomery County Juvenile Court CASA Program. A CASA is a Court appointed special advocate. 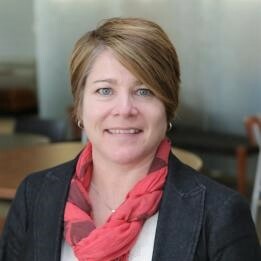 Kelly is currently the Medical Director of Child Advocacy at Dayton Children’s Hospital and Assistant Professor of Pediatrics at Wright State University. 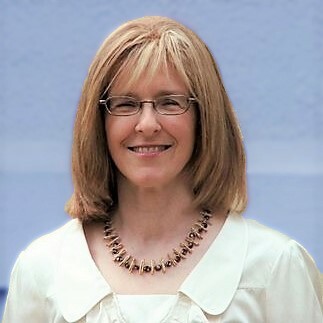 Dr. Liker obtained her medical degree from the University of Texas in San Antonio. She completed her pediatrics training and chief resident year at Holtz Children’s Hospital, University of Miami, in Miami, Florida. 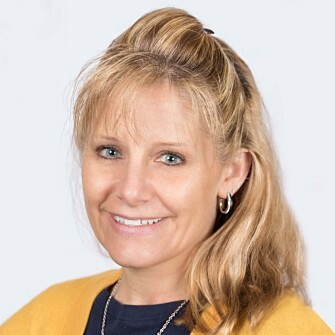 She completed her fellowship training in child maltreatment at Ann & Robert H. Lurie Children’s Hospital of Chicago, McGaw Medical Center of Northwestern University. Kelly is originally from Chicago and new to Ohio. Her work includes collaborating with community agencies to recognize, prevent, and protect children from various types of abuse and neglect. She is also a member of the Montgomery County Child Fatality Review Team. She very much enjoys teaching medical trainees and members of the community on topics in pediatrics and in child abuse and neglect. Kelly has a teenage cousin with Down syndrome who has been an influential person in her life, motivating her to dedicate her time and energy to improving the lives of those with Down syndrome and their families. Eugene became involved with the Miami Valley Down Syndrome Association in 2011 while his wife Stephenie was pregnant with their son Logan. He has been on the board serving as a member at large since 2017. 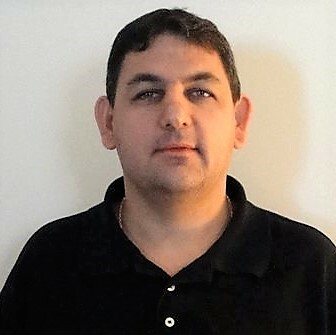 Eugene earned an Associate’s Degree in Avionics from Pittsburgh Institute of Aeronautics in 1995 and is currently employed by Honeywell Aerospace as a Lead Technician. Eugene currently lives in Urbana, Ohio with his Wife Stephenie and their two sons Logan and Aadon. 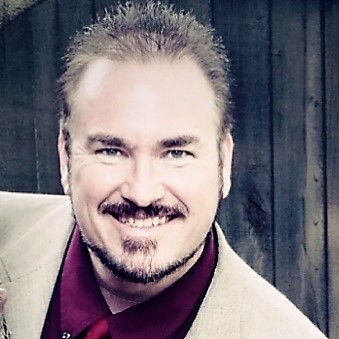 Willie is a management and leadership professional experienced in growing an organization from inception to a fully functioning corporate entity. He has spent the last 15 years in non-profit executive leadership. He is accomplished in oral and written communications, and the facilitation of employee training. He has earned degrees in leadership, communication, management and liberal arts. He most recently attained a Bachelor degree in Organizational Leadership in 2017, from Wittenberg University. Chris Steiner is the MVDSA Office Administrator. Chris has two Associate degrees from Sinclair Community College: one in Communication and one in American Sign Language Interpreting. 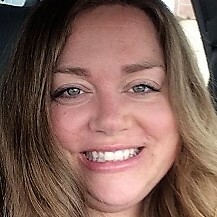 Prior to working for the MVDSA and completing her schooling, she worked in the Financial Services industry for approximately ten years and served twenty years in the Ohio Air National Guard. Chris enjoys cooking, grilling during the summers, and reading. She is also an active member in the American Legion Post 526.